Summer nights are for dancing, dining and staying up late. 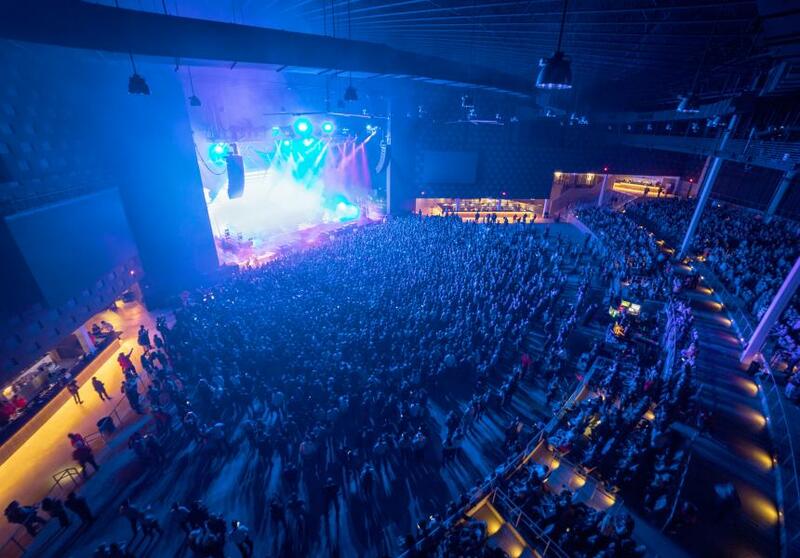 Toss back your cares, grab your friends and dance the night away at one of these vibrant venues. And if you don&apos;t know how to dance, we&apos;ve got that covered as well. Get out and have some fun, it&apos;s the weekend! And as always, if you don&apos;t see anything you like, there&apos;s always more at our website: www.irvingtexas.com/events. Created to be the lighter, more cheerful alternative to Sunday dinner, brunch has been embraced by the American society for more than 70 years. How can we not embrace it? The buffet, the eggs, the pastries, and mimosas! Oh…we can hardly wait for Sunday! 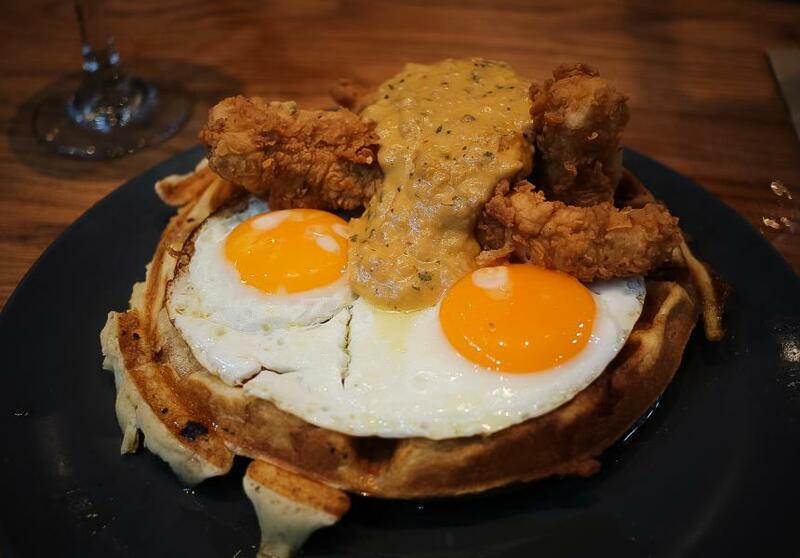 Well in the meantime, allow us to list down some of our favorite brunch spots in Irving to get you inspired. As classic as the era it was popularized in, which was the Roaring Twenties, Martinis are one of the most well-known cocktails in the world. Made with gin and vermouth (or vodka and vermouth, also known as vodka martinis), the cocktail has been known as an elegant drink that is made for the likings of James Bond. “Shaken, not stirred” – remember that iconic phrase? 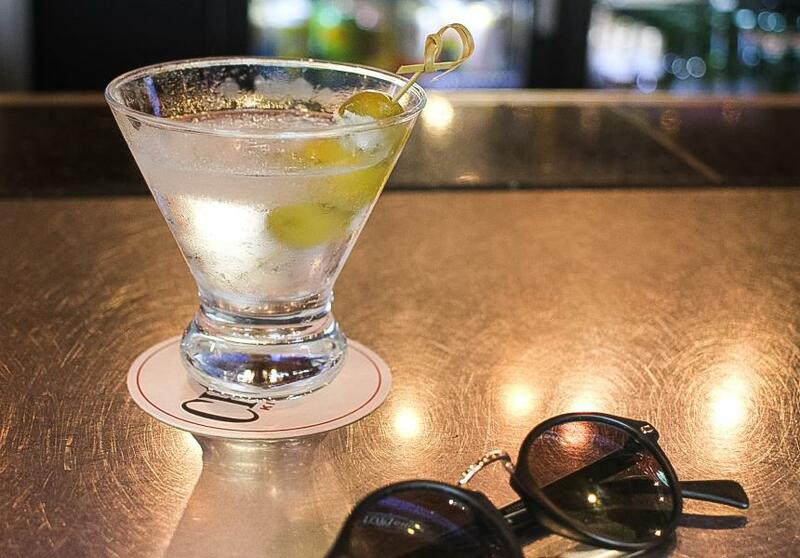 Well, in celebration of the National Martini Day, suit up, channel your inner Bond, and have a glass or two at some of our favorite spots in town! 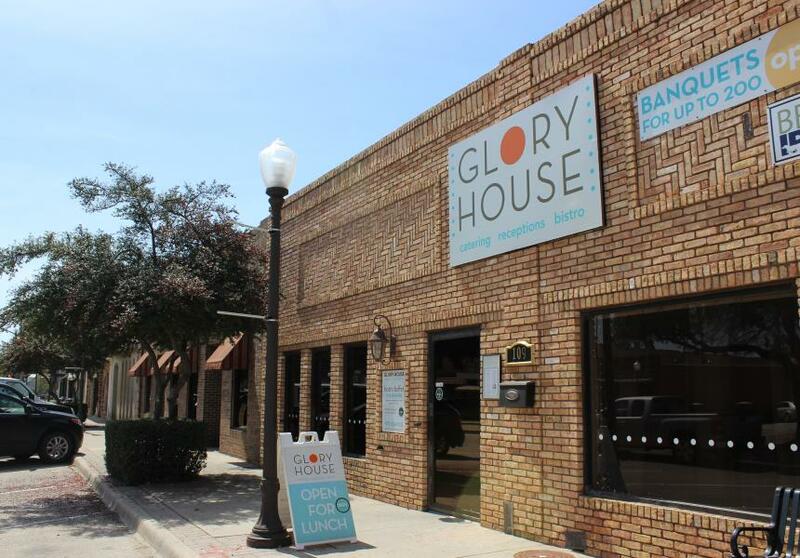 If you live in Irving or work in Irving then you need to know about Glory House. Glory House is a quiet and an intimate setting perfect for lunch meet-ups, casual breakfast and a place to catch up on work with free WiFi and coffee. Something old, something new, something FUN for you to do! 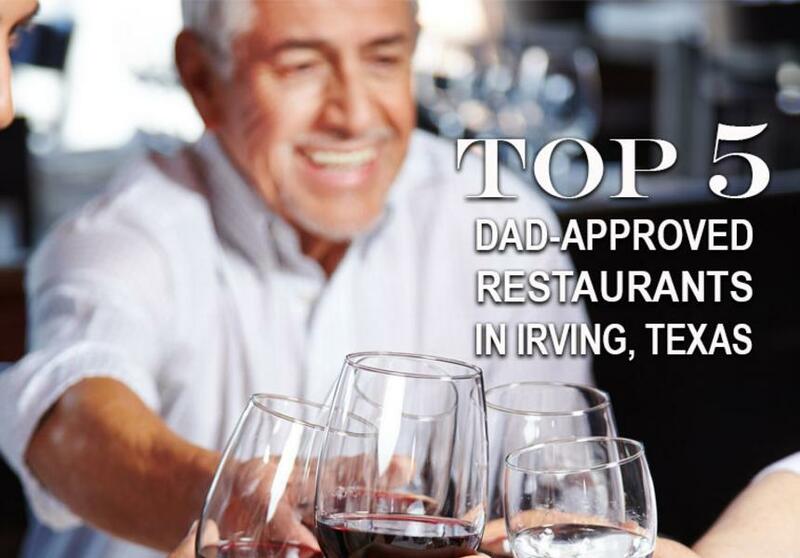 It&apos;s what makes Irving, Texas a great town - a marriage of the old and new, where diversity is mainstream and food is a common language. That&apos;s what you get this weekend with the top events listed below. 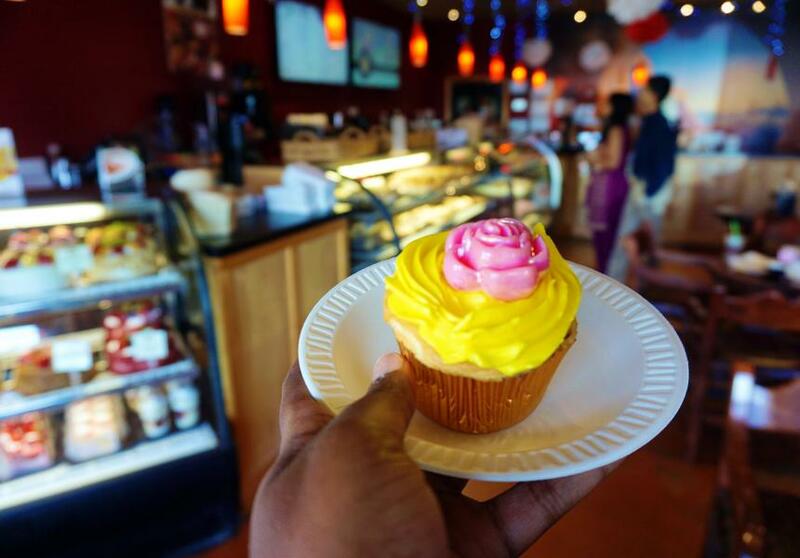 Whether it&apos;s a day spent at the Mandalay Canal Festival, catching a play about freedom, or celebrating 150 years of history, there&apos;s something here for everyone. And there&apos;s even more listed on our website, so go ahead, check it out. 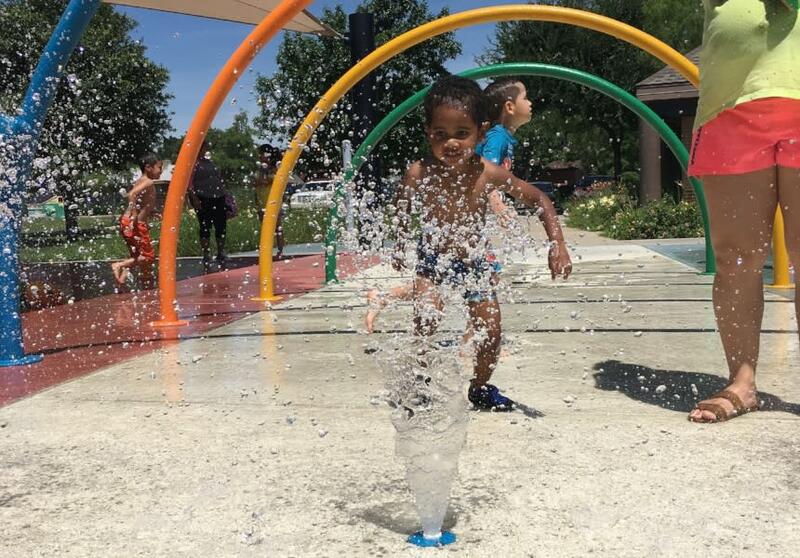 Just be sure to tag us in those photos @visitirvingtx. Laid-back summer jams are on the live music lineup for Irving this June. 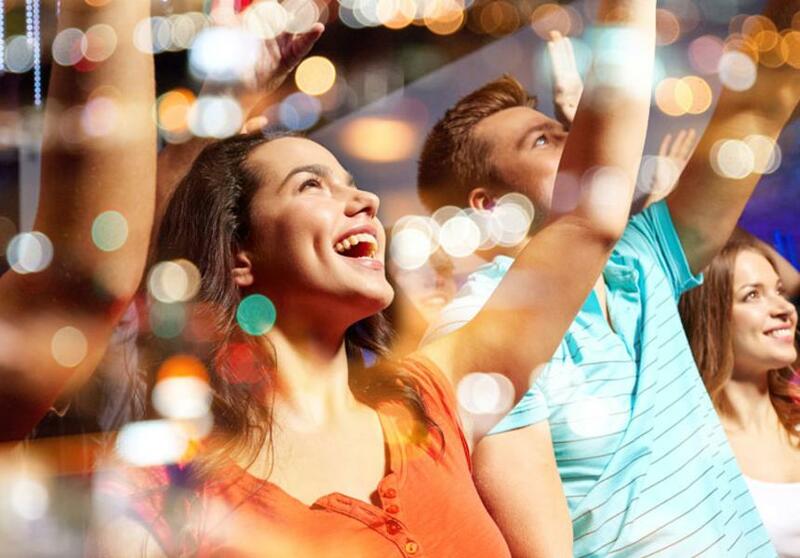 Don’t miss concerts from chart-toppers like Post Malone and 21 Savage, performances from classic rock heroes Styx and Joan Jett, and, of course, country music. Plus, it’s your chance to experience the multicultural music featured at the annual Canal Fest.